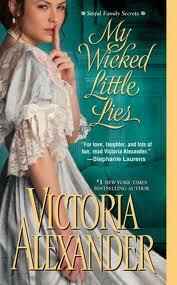 Victoria Alexander is like a cup of tea - warming, comforting, and fulfilling. Today's post explores my love affair with Victoria Alexander's books. 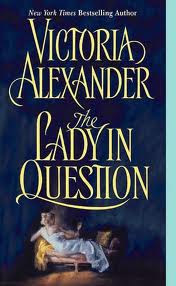 First book I read from Victoria Alexander: THE HUSBAND LIST (at this link). It introduced me to Victoria's humor and her entertaining Effington Family. 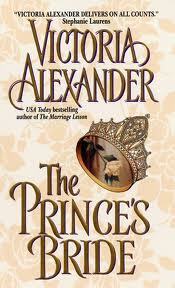 My husband's favorite book from Victoria: THE PRINCE'S BRIDE (at this link). He read it while waiting for me - he chuckled at the heroine's reluctance to wear glasses! 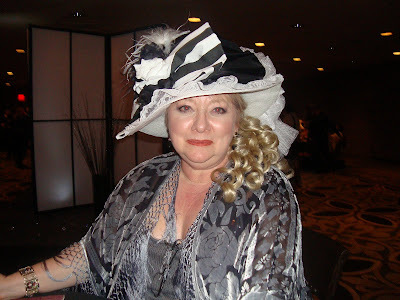 Entertaining meal with Victoria: At the 2011 RT Booklovers' Convention - from my blog (at this link). Cathy Maxwell and I joined Victoria Alexander for lunch. The home baked cookies were literally "hot" items which disappeared quickly from the buffet. We mentioned it to a passing sous chef who delivered a tray just out of the oven for us ... talk about personal service! Victoria shared tidbits about her upcoming books ... I can hardly kiss and tell. But I did squeal with glee (and so will you). 1. What do you enjoy for an afternoon treat - tea or coffee? sweet or salty? 3. Comments are open through Saturday, January 28, 10 pm in Hawaii. I'll post the winner on Sunday, January 29. To learn more about Victoria, check out her website at this link. 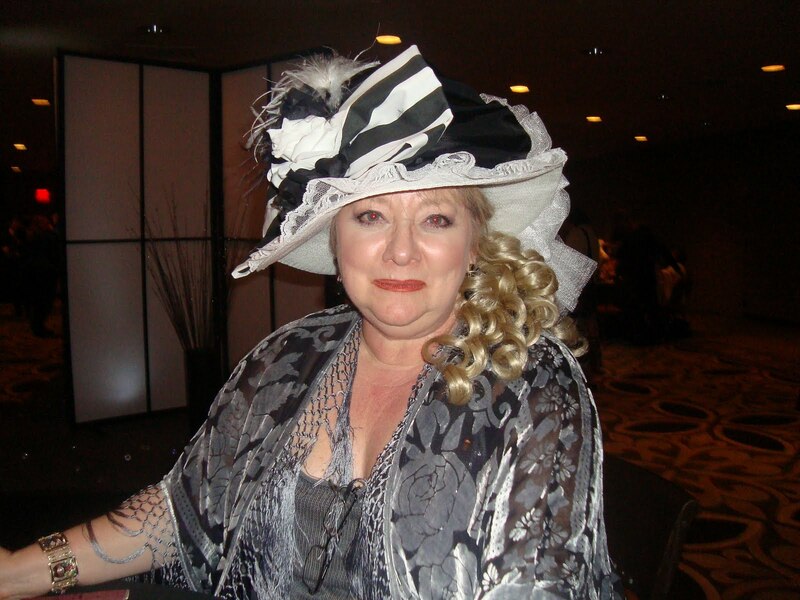 To learn more about Sinful Family Secrets series, check out Victoria's interview with Helena, the Dowager Countess of Waterston, at this link. Naturally, Victoria served tea. 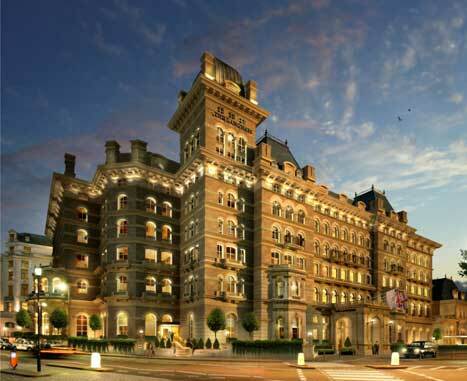 To reserve your room at the The Langham, use this link (I recommend Room 327). 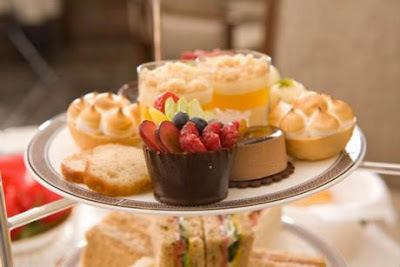 For afternoon tea, use this link.